Wieser Educational provides a solution for your middle school and high school students that bring different learning styles and needs to your classroom. We offer these two accessible formats that address specific learning styles. 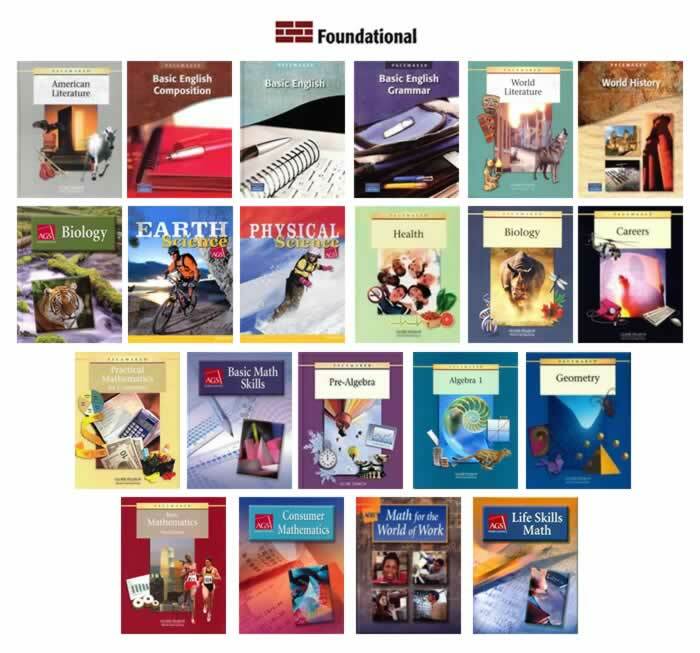 Foundational textbooks are filled with adapted content that exposes students to subjects at the middle and high school levels. These textbooks are designed to encourage learning with carefully paced lessons and a focus on basic skills. Ideal for special education classes or home schooling. Alternative textbooks help students who are on track toward graduation but need extra support. Based on national and state standards and filled with accessible features, they engage students who struggle with reading, language, or a learning disability. Ideal for special education classes or home schooling.